The announcement that the University of Texas Rio Grande Valley is receiving a $21.2 million federal education grant to help our students and families better prepare for college, and succeed once in college, is a game changer for our region. 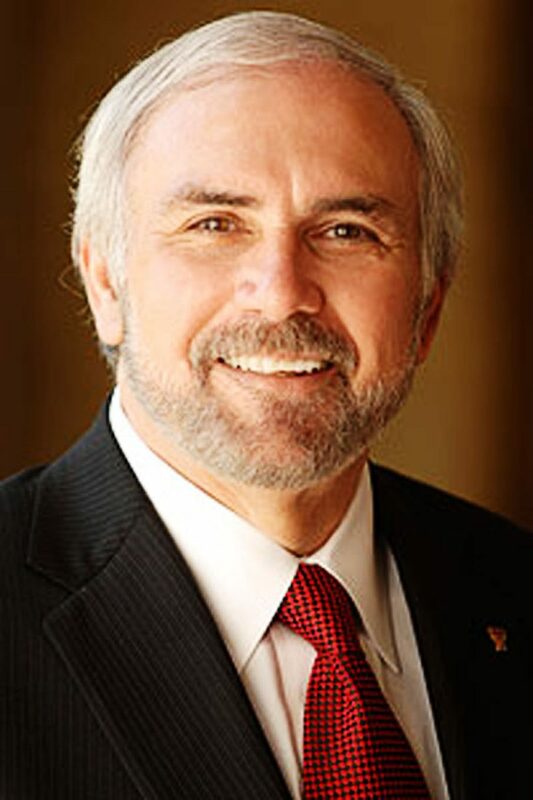 We are heartened by news of a seven-year grant from the U.S. Department of Education that will infuse over $3 million annually into UTRGV to operate the Gaining Early Awareness and Readiness for Undergraduate Programs (GEAR UP). This will help our local education community to provide college readiness services and scholarships to students throughout the Rio Grande Valley, as well as help parents and teachers to mentor to students as they get ready to take on higher education challenges. The money also will fund visits to colleges, for tutoring, counseling and staff development. 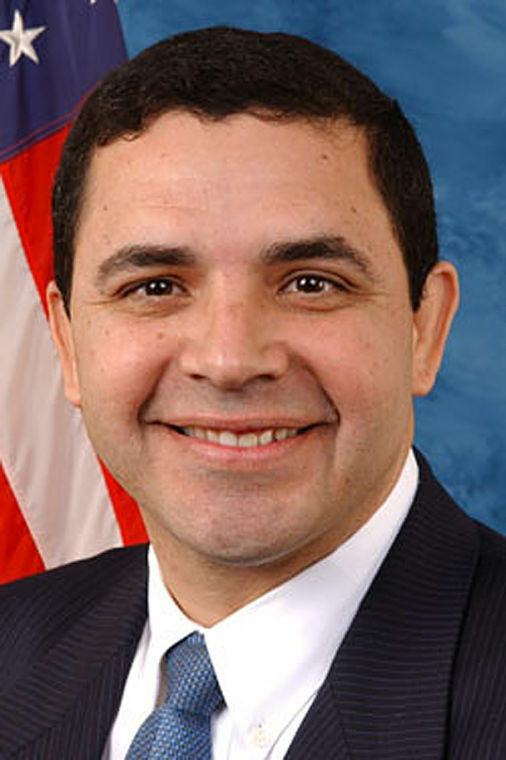 “It basically means that the kid who can’t afford to go to a space camp now has the opportunity,” U.S. Rep. Henry Cuellar, D-Laredo, said on Sunday night at the UTRGV Edinburg campus. Cuellar made the announcement along with U.S. Rep. Vicente Gonzalez, D-McAllen, and UTRGV President Guy Bailey at the kickoff of the 16th annual Hispanic Engineering, Science and Technology (HESTEC) Week, which stresses student growth in sciences. 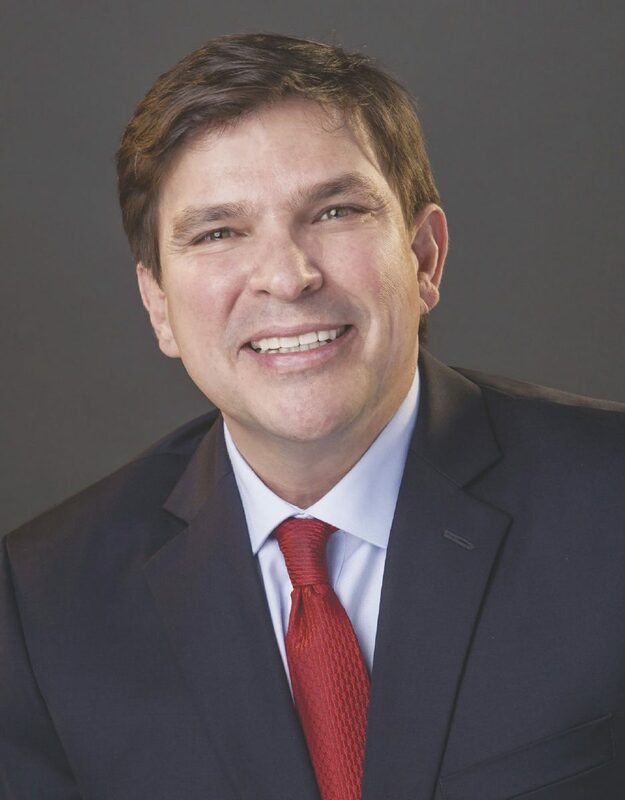 As part of the grant, UTRGV along with several RGV school districts and community partners will match the U.S. Department of Education’s funding, providing more than $42 million to benefit students throughout the Rio Grande Valley. Three school districts with the most “highrisk” students will form a partnership with UTRGV. This includes La Joya ISD, Edinburg CISD and Brownsville ISD, which will mentor and monitor 3,900 seventh-grade students and teachers. for Student Educational Outreach at UTRGV and the grant principal investigator. We wholeheartedly agree and are grateful for this opportunity for our region. Furthermore, our local school districts and businesses that are investing with matching grants will demonstrate to federal authorities that our community has real skin in the game and, as a region, are committed to the educational successes of our youth.